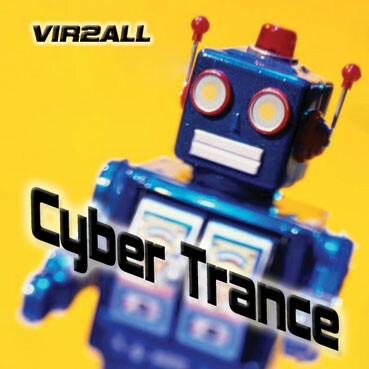 Special collection of pulsating trance arpeggio grooves with BPM synchronized LFO. "Wet and Hard". Push and play! This is an essential soundware for psychedelic trance and trance ambient scene. The VIR2ALL collection is designed for Access Virus B/C/TI and TDM synthesizers.